Your business has a strong online presence if it is easily found when a client or potential customer searches online for the products or services offered by your business. You would know from your own experience of using the internet that most people look only at the first page or two of search results. So, your goal for your business website is to make it easy for customers and potential customers to find your business by having your online properties show up on the first page of search engine results, preferably in one of the first three positions on the first page. The way you set up your website from the very beginning has a direct impact on the ability of your site to create an online presence for your business. Omitting any of these essential elements will work against your business’s online presence. The purpose of having a business is to make a profit, and making a profit is dependent upon your ability to sell your goods and services. How to purchase your services. The very same principles apply to establishing an online presence for your business. You want to start with the end in mind, the end being to win and keep customers. For that to happen, your business has to have an online presence, in other words your potential customers need to be able to find your website easily from among the 850 million others! Therefore you want every single page, every blog post, every image, every structure, every link, every video post, every landing page, and every sign-up form – in other words every element on your site – to be part of an integrated, purposeful system that is designed and constructed with a marketing focus. I want you to make a careful distinction at this point. Please notice that I used the words ‘marketing focus’ and not ‘sales focus’. There’s a world of difference between the two terms and later in this guide we will examine this in more detail. At this stage, let’s say simply that the purpose of your online marketing strategy is to get your business noticed. To get noticed your business needs to get high search engine rankings. To get high search engine rankings, every element of your site must be keyword optimized. High search engine ranking for your business can be won by various methods. Some methods involve time and patience which most business owners can’t afford. Time is a precious commodity and has a monetary value for you and every other business owner. Other methods involve paying search engines for high-ranking and the results appear on the right-hand side of the search results page, or on the top or bottom of the page, in the form of a short advertisement. 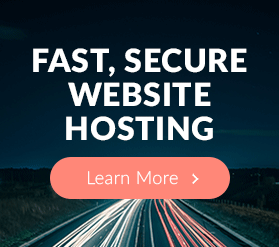 This can result in a traffic to your website quickly. Your costs can get out of hand rather rapidly because you pay each time a person clicks on your ad. This method is known as pay per click. The amount you pay per click is competitive, based on how popular your search terms are and how much your competitors are prepared to pay. Pay per click is a highly specialized field and you would normally need to pay a specialist in that field to run your pay per click program or SEM (search engine maximization) campaign for you. Maintaining this level of expensive support over a long period of time could involve an immense and ongoing financial commitment. Research reveals that 75% of people click on the unpaid search results on the left-hand side of the page, and only 25% click on the results that you paid for on the right-hand side of the page. 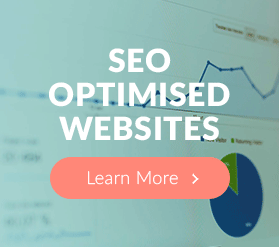 You can also earn high search engine ranking fast and without additional financial commitment, simply by leveraging the power of integrated, organic SEO technology within your well structured an optimized website.. Please note – I am NOT saying that paid ads are not useful. There’s a place for both paid and organic tactics in your web marketing strategy. What I AM saying is that you want to build your website from the start on a sound organically optimized structure. A well optimized website does exactly what the name suggests … it optimizes every page, every blog post, every image, every video post, every link, every landing page, every sales page, and every one-time offer page, for high search engine ranking with your keywords or keyword phrases. That’s why we now recommend and use WordPress content management systems for the basis of your business website. WordPress is the premier platform for potential organic optimization in the hands of a website developer with a marketing perspective. Getting high search engine ranking is one challenge; maintaining it is another! Once your website has achieved high search engine ranking for your business, the best way to maintain your ranking is by an abundant supply of fresh, relevant and updated content. The best way for you to achieve this is through blog posts that you make on your business booster blog, a blog that is integrated with the rest of your website software, as in WordPress. Use your business booster blog to supply fresh, relevant content for your readers and the search engines spiders to devour. As with sin of omission #1, not identifying the real drivers of obtaining and maintaining high search engine ranking will condemn your site to wander without purpose in the wilderness that is the World Wide Web. A system is a set of interacting or interdependent elements forming an integrated whole. The concept of an ‘integrated whole’ can also be stated in terms of a system embodying a set of relationships which are differentiated from relationships of the set to other elements, and from relationships between an element of the set and elements not a part of the relational regime. That might seem like a whole bunch of ‘gobbledygook’, but the reality is that you want to engage a website developer who uses a system; a system in which the individual parts are designed to interact with and support each other to produce your desired behaviour – a powerful online presence. 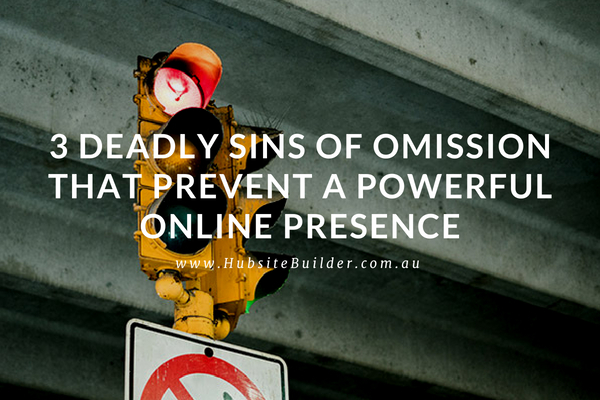 As with sins of omission #1 and #2, not having and leveraging a system to drive your online presence will condemn your site to wander without purpose in the wilderness that is the World Wide Web. 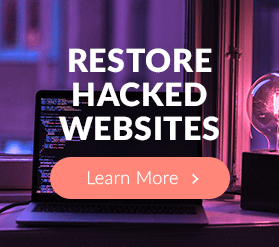 You want to find a website developer who can show you how to connect your online marketing strategy to your business goals. To achieve this you’ll want to implement a system that is simultaneously simple to set up and produces potentially powerful results. That’s why you want to work with a website developer who offers a clearly identified process for identifying the key components of establishing an online presence for your business. That’s why we have developed the BOOSTS Online Presence system. Download your easy-to-read one page overview of the BOOSTS system here.